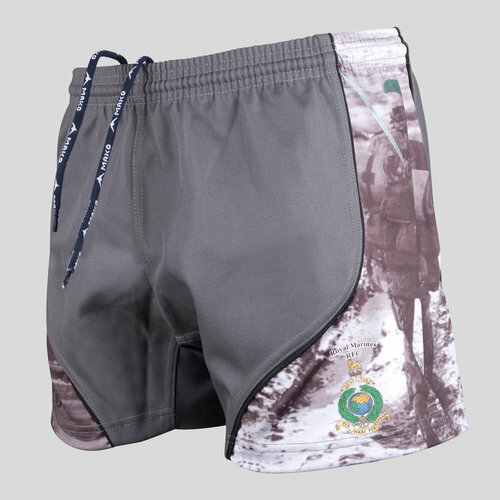 A proud and distinct offering, show your support for the British Armed Forces with the Royal Marines Falklands Limited Edition Charity Rugby Shorts. 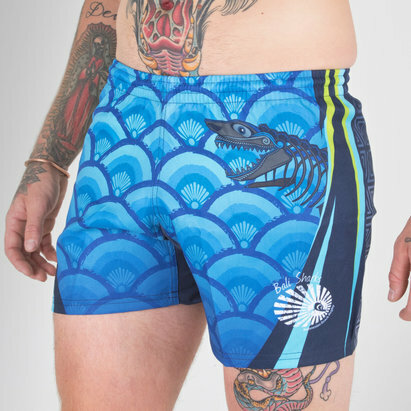 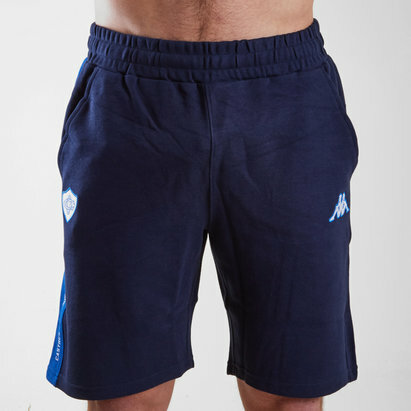 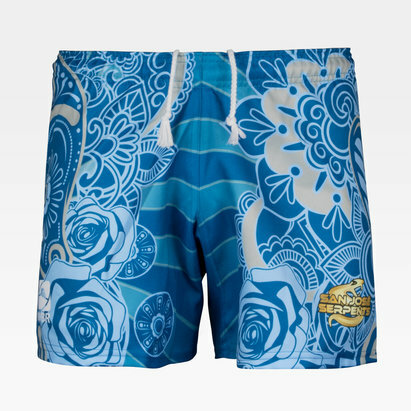 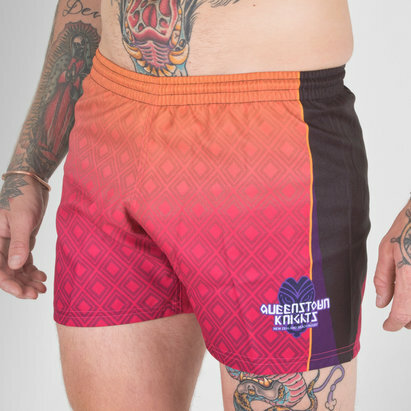 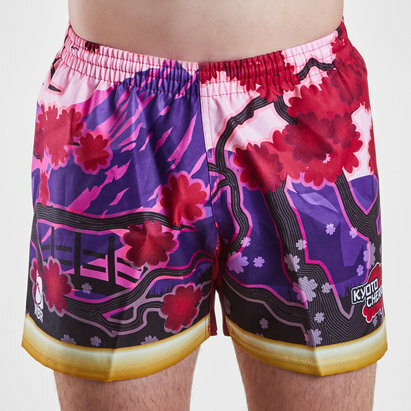 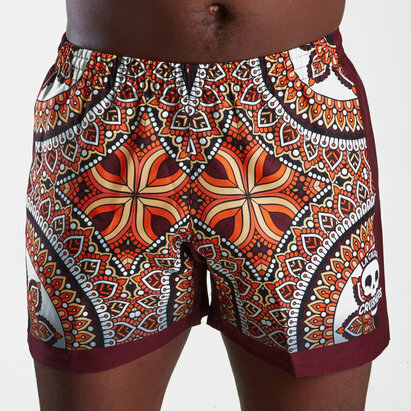 Made by KitWorld from polyester, this is a replica of the shorts as sported by the players and so comes with an entirely sublimated design that includes added grip inside the elasticated waist and a stretch gusset between the legs. 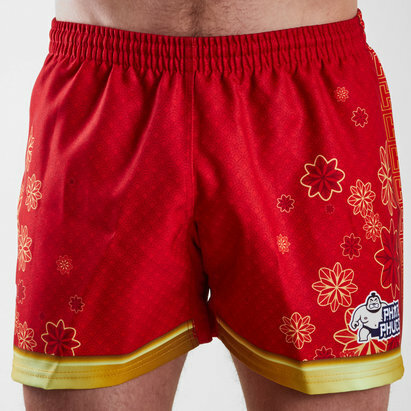 Sporting a grey design, this replicates images shown through the Royal Marines Falklands Limited Edition Charity Replica Rugby Shirt. 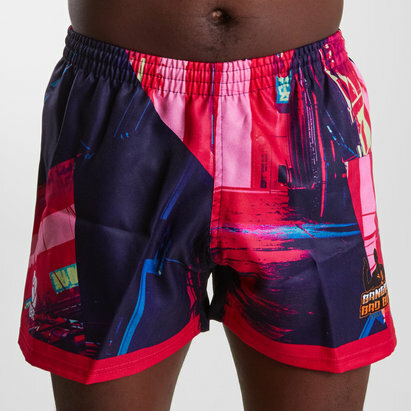 The right side plays host to the famous Commando Memorial along with their motto of 'United We Conquer' while the left captures the famous Falklands yomp, heading into Stanley in 1982.